For those that haven’t fully committed to the chunky shoe trend, the newest Adidas silhouette may be just for you. 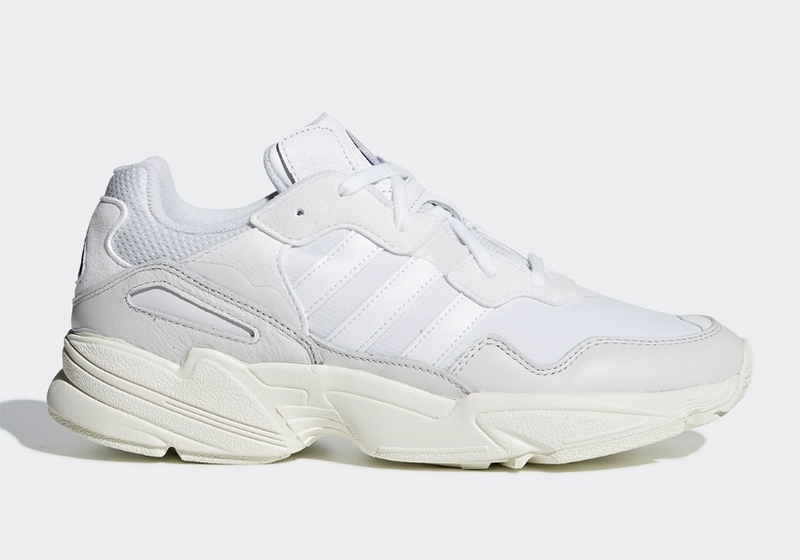 As part of the Yung series, the Three Stripes just released the Yung 96. Much like the Yung 1, the 96 was inspired by the brands rich history and the trends of today. However, this time around, Adidas chose to incorporate a sleeker look to the sneaker that is sure to be a crowd favorite. 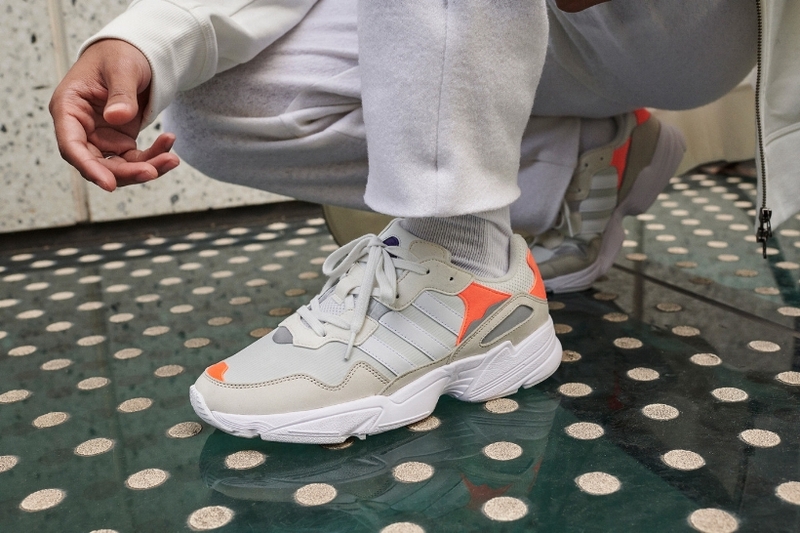 From the new Falcon colorways to this latest iteration in the Yung series, Adidas is kicking off this new season with so much heat. The Yung 96 debuted earlier this month in classic ‘Triple White’ and ‘Orca’ iterations that really let the design of the sneaker show. Now, the retro shoe is returning in three new colorways perfect for Fall. ‘Clear Brown,’ ‘Solar Green,’ and ‘Carbon’ are all slated to release this month. Like the Yung 1 and Falcon sneakers, this shoe features a breathable mesh upper with hits of suede, leather and 3M layered over. This layering allows the brand to get creative with the colorways and I’m super excited to see what they come up with next. The EVA midsole is very similar to that of the Yung 1 and really makes this shoe feel like part of a series. Take a look at the new Yung 96 colorways below! 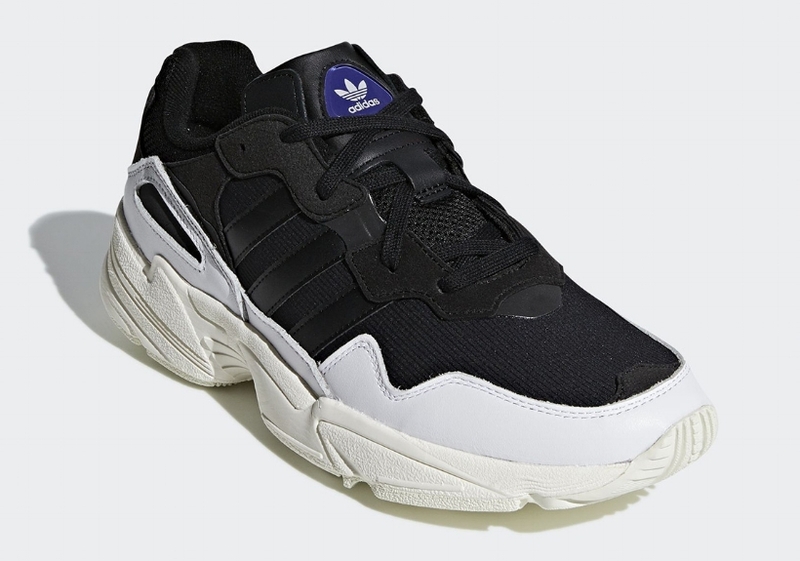 This model seems like the perfect solution for those who love the chunky sneaker vibe but don’t wanna rock the super chunky silhouettes themselves. These new colorways are set to release September 20 but the inaugural colorways are available now for $100 USD. Are you feeling the new Yung 96? If so, you can SHOP THE SNEAKS below! New colorways in the mix. Cop or Can: adidas NMD R1 Primeknit "Stealth"
Boost vibes and a new color drop. Weigh in gang!